There are so many talented artists, architects, designers, and builders who have moved and excited our team over the years. This month, we’ve gathered a list of the top five most influential creators and innovators, within architecture and outside of it, who are especially inspiring for more than their technical skills. We hope they’ll inspire you, too. Zaha Hadid was a female Arab “Starchitect” who not only busted through the glass ceiling of the architecture world as a female architect, but she was an artist in every sense of the word. 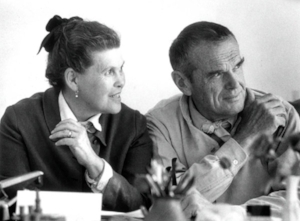 Zaha was lauded by Piers Gough, a fellow architect, as one of the greatest female architects who ever lived. Zaha’s architectural and design style could be described as futuristic, larger than life, and even gravity-defying. She won several major awards in architecture for her incredible portfolio, including the visually-stunning Sheikh Zayed Bridge in Abu-Dhabi, the Broad Art Museum in Michigan, and the Guangzhou Opera House in China. There is a Zaha Hadid-designed airport terminal currently under construction in the Beijing Airport, a prime examples of how Zaha’s legacy will continue long after her death. Zaha has been a major influence on Suzanne – Zaha stayed true to her designs and was a true artist in addition to being an architect. Everything about her, from her jewelry, her outfits, her designs, was beautifully curated and sculpted. Her resilience throughout her career made her a beacon of hope for women in the profession, which made her a very inspirational figure to Suzanne. Charles’ belief that architects and designers must anticipate the needs of the occupants of a space is precisely what Suzanne and her team find most inspiring to their own work. Through meetings and check-ins, they want to make sure their project is meeting the needs of their clients at all stages of the project lifecycle. James Turrell is an artist whose medium is light. His most well-known pieces concern light and space, and he essentially sculpts light to create amazing pieces of art that are more akin to an experience. The sky is his canvas, and he seeks to make pieces that can make light into a physical presence. His most famous piece, Roden Craft, is a natural cinder cone crater in Flagstaff, Arizona that isn't even open yet. Since 1979, James has been working to turn the crater into a massive naked-eye observatory for viewing phenomena in the sky. It is still a work in progress, but it will be an incredible sight to see. He currently has art pieces in 22 different countries and 17 different states. Turrell’s ability to create environments is quite inspiring to Suzanne's team – he inspires them to find ways to think of their work in a similar way, and they challenge the team to create environments through their designs. Philippe Starck, a French designer, is well known for designing mass-produced products and posh condos and hotels all over the world. While he’s known for his innovative product design, he infuses art and luxury into his hotel designs in cities like New York, Los Angeles, London, San Francisco, and Rio de Janeiro. He was even selected to refurbish the private apartments at the Élysée, created a culture and leisure venue in Bilbao, and designed concept restaurants around the world. Philippe rethinks the design elements in everyday objects – he discusses in his TED Talk how his design process deeply considers the story behind the person who will use the product or object. Philippe’s TED Talk is a perfect example of his energetic personality and holistic, human approach to design. 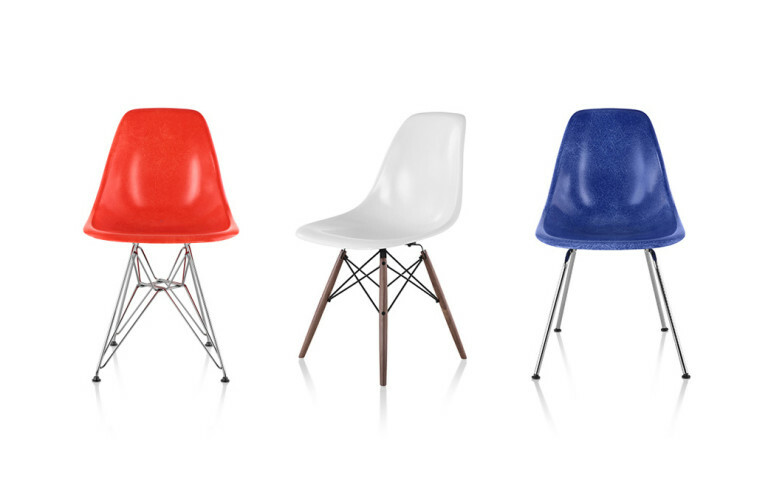 His design style is described as “democratic,” as his work in product design sought ways to improve the quality of mass-produced goods, such as designing high quality plastic furniture. Sometimes infusing politics into his designs, Philippe is not shy about his beliefs – he’s helped set up eco-friendly designs for electric cars and an organic food company. His out-of-the-box approach to design is quite inspirational to the team, as he is always seeking ways to make items and places as user-friendly and sustainable as possible. 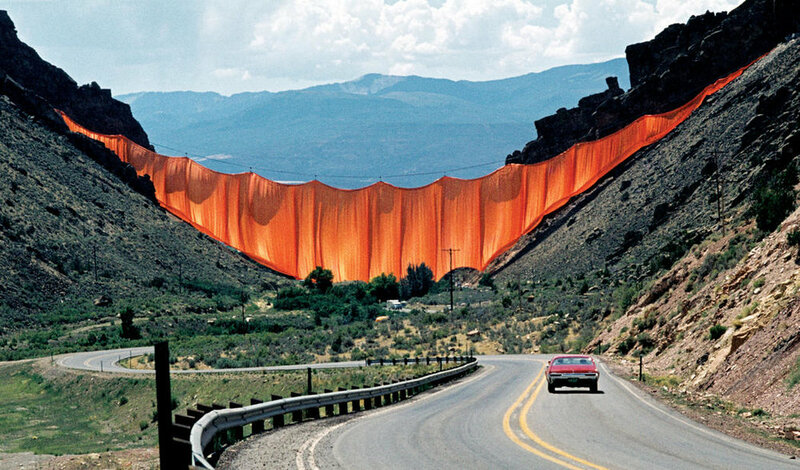 Christo and Jeanne-Claude were a married couple from Europe who created incredible artwork together. They traveled around the United States and the world installing their enormous art pieces, often made with fabric, and the pieces existed both indoors and outdoors. They often worked with a photographer, Wolfgang Volz, who documented their installations. Suzanne met them in graduate school, and ever since meeting them, she has been in awe of their creative process, logistical feats of accomplishments, and the temporal nature of their installations. "The Gates" was one of their most famous installations (the event was made into a documentary). Set up on one of the pathways in New York City’s Central Park, these gates resembled traditional Japanese torii gates, and had orange pieces of fabric hanging from the top. The installation encouraged over 4 million people to travel to New York just to see it. After Jeanne-Claude’s death in 2009, Christo did not make another major art installation until recently. He completed his most recent installation in Italy last summer: from June 18 to July 3, 2016, “The Floating Piers” was an installation where Lake Iseo had 100,000 square meters of shimmering yellow fabric covering it. Suzanne said she would have traveled many miles to experience this installation, if had time allowed. Their larger-than-life approach to art and a multimedia view of art are both quite inspiring ideas, and their partnership shows how teamwork can produce amazing things. What artists/creators/innovators inspire you the most? Let us know in the comments below.